Senate Majority Leader Mitch McConnell speaks during a weekly press conference on June 13th, 2017. 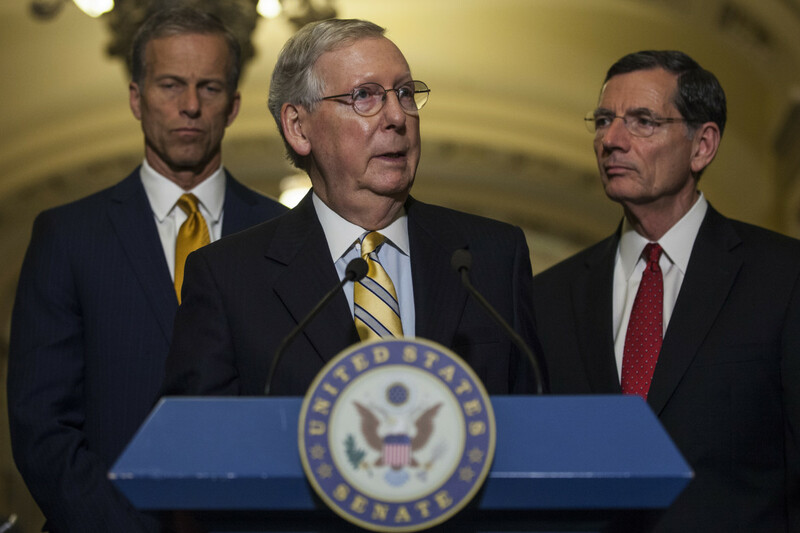 Peter Sullivan of the Hill reported on Monday that Republican Senators are considering even deeper cuts to the Medicaid program than those proposed in the House of Representative&apos;s version of the American Health Care Act. A senate GOP aide told Sullivan that the proposal has been sent to the Congressional Budget Office for scoring and described it as "a consensus option." The AHCA would both roll back Obamacare&apos;s Medicaid expansions and convert the insurance program from an open-ended entitlement program to one in which the federal government pays states a capped amount of money per Medicaid recipient (otherwise known as a per-capita cap). Under the House bill, this funding change would begin in 2020, with the per-capita payment caps in each state set at the level of the state&apos;s per-enrollee 2016 Medicaid spending. 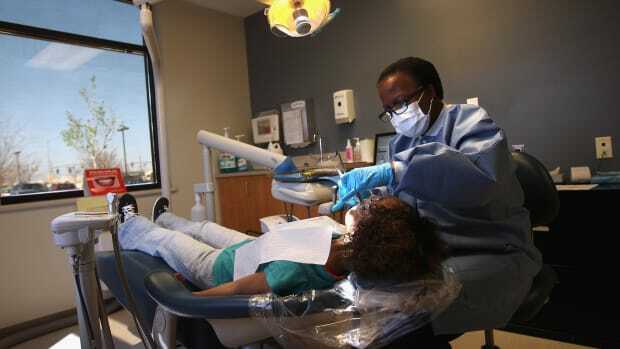 After 2020, the payments would increase (or decrease) at the same rate as the Medical Consumer Price Index, which broadly tracks the price of medical care in the United States. 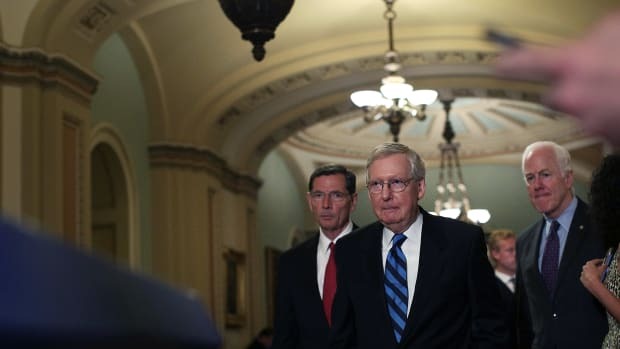 The Senate GOP is reportedly considering using a different index—the Consumer Price Index for Urban Consumers (the CPI-U), which tracks the price of a comprehensive basket of goods and services (including, but by no means exclusive to, medical care) that a standard urban consumer might need—beginning in 2025 to calculate the rate of growth for federal per-capita Medicaid payments. This change may seem like a wonky detail, but it could have big effects on federal support for the Medicaid program. 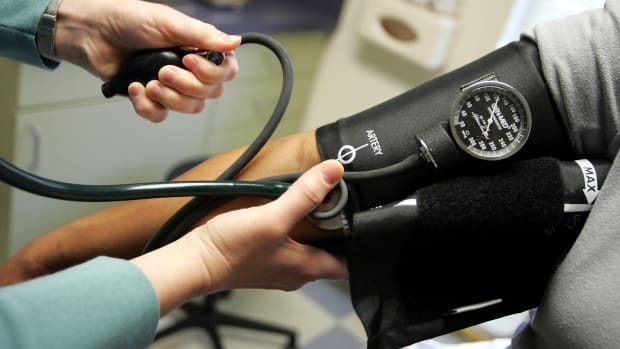 Because the price of medical care has been growing at a much faster rate in this country than the prices of other goods and services, indexing the federal government&apos;s Medicaid payments to the CPI-U instead of the Medical Care CPI would almost certainly result in dramatically lower payments in the future. 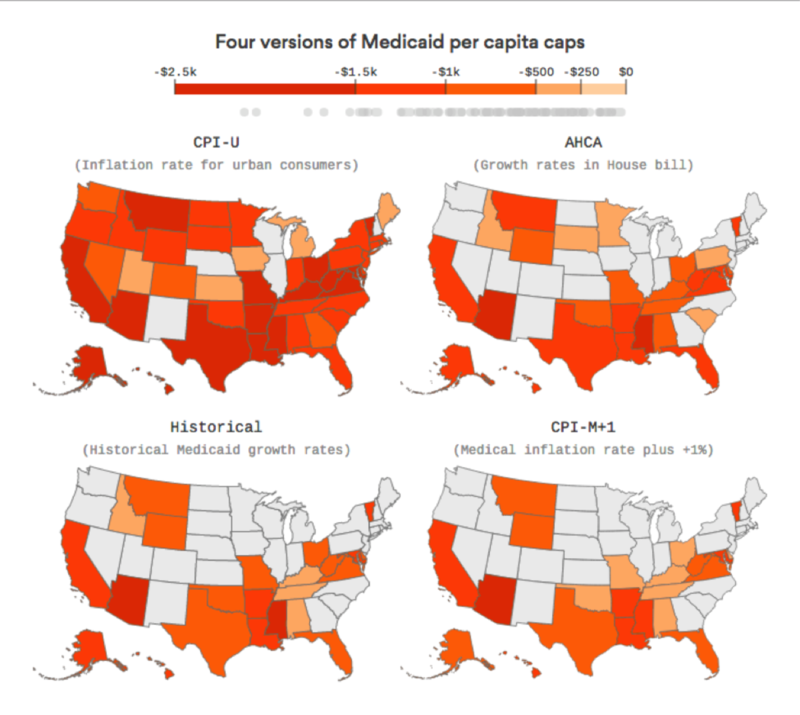 An analysis by the Center for American Progress concluded that, if per-capita caps had been put in place in 2000, and they had been indexed to the CPI-U, the caps would have led to "a reduction of federal funding in 45 states as well as the District of Columbia in 2011." 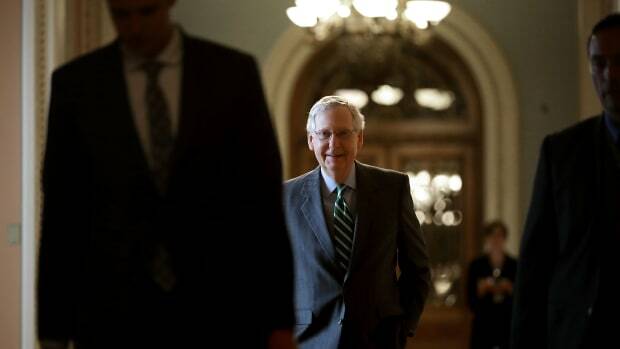 It&apos;s unclear whether moderate Republicans in the Senate, who were already reportedly concerned about the deep cuts to Medicaid contained in the House bill, would support a change like this. Analysts have cautioned that even indexing per-capita payments to the Medical Care CPI, as the House bill does, could be financially devastating to some states. A spokesman for Ohio Senator Rob Portman, who&apos;s been vocal about the need to protect Medicaid enrollees in his state, told Sullivan that "Rob does not support a growth rate that is lower than the House bill." A new report concludes that the Graham-Cassidy proposal would reduce federal funding to states by $215 billion by 2026.